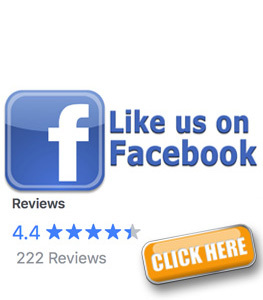 Welcome to Fretz RV, your top choice for RV rentals in Pennsylvania. We are located in Souderton, Pennsylvania, north of Philadelphia. 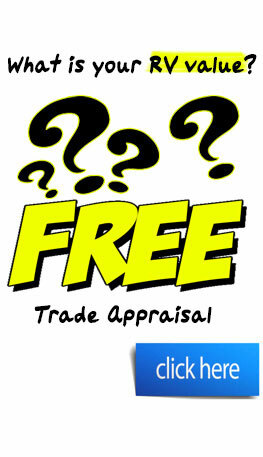 Since 1946, Fretz RV has been a well known and respected name in the RV sales and RV service community. 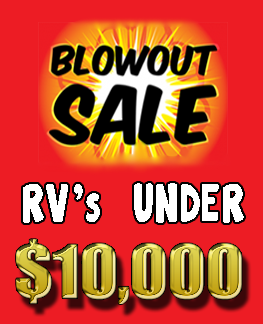 Now, Fretz RV is renting RV's too from our outstanding RV rental fleet. Fretz RV is a family owned and operated RV rental business specializing in high quality RV rentals at a competitive price. 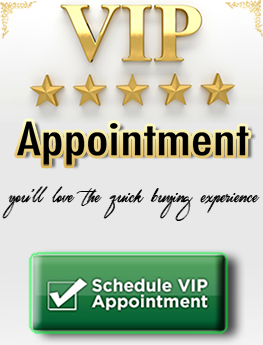 Unlike many RV rental companies that rent the cheapest RV's available, we decided to provide our customer a more enjoyable rental experience through the use of the highest quality RV's on the market. 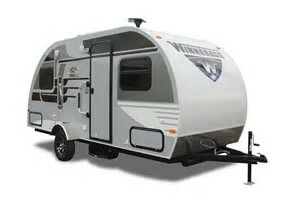 Fretz RV has top RV brands in our rental fleet from respected names like Winnebago, Roadtrek, and Jayco. Fretz RV Rentals wants your rental experience to be a memorable family vacation and an experience that will last a lifetime. Or, if you love RVing but are not ready to buy a new model, you can try before you buy, so that you can get that taste of the RVing life and see if it is for you! If you are looking for an affordable family vacation, or want to try before you buy, let Fretz RV help you find the perfect recreation vehicle rental for your family's needs. Whether you are planning a short get-away, an extended camping excursion, or need temporary housing, Fretz RV rentals can provide you with a quality recreational vehicle perfect for your needs. Fretz RV Rentals is easy to get to from anywhere in PA, NJ, NY, and Delaware. We are close to the Philadelphia and Lehigh Valley airports. Contact us today and lets plan your next great vacation! Contact us to rent an RV in Pennsylvania here at Fretz RV! Freedom to travel on YOUR terms, where YOU want, when YOU want. 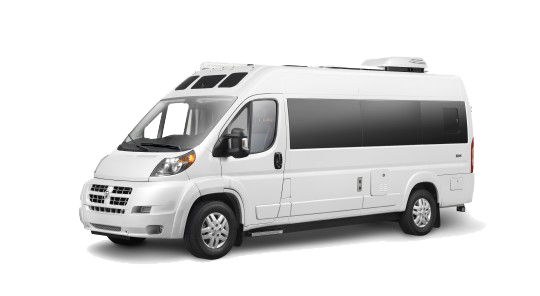 Why rent an RV from Fretz RV Rentals? Easy to get to from New Jersey, Philadelphia, New York, Delaware, and Maryland. How old do I need to be to drive your RV Rental vehicles? The minimum age set by our insurance company is 25 years old. What is the requirements for my tow vehicle to rent a travel trailer? Your tow vehicle must have a towing capacity that exceeds the dry weight of the trailer. 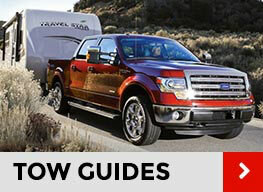 Please feel free to use our Trailer Towing Guide to determine your vehicles towing capacity. Also, your tow vehicle must have a 7-way electrical plug on the back to operate signal lights. Additionally, you will need an electric brake control. If your vehicle is not equipped with an electric brake control, we can rent one to you for an additional charge (additional installation costs may be charged if your vehicle does not have the 12V line in your 7-way plug). If I make a reservation and need to cancel, can i get a refund? From the date of the reservation to 30 days prior to the pick-up date on RV rentals, Fretz RV Rentals will refund the down payment less a $35 processing fee. NO REFUND will be given if cancellation is less than 30 days prior to departure on RV rentals. Can you deliver my RV Rental to my home or campground? Yes! We do offer a rental concierge service, for a small fee of course.